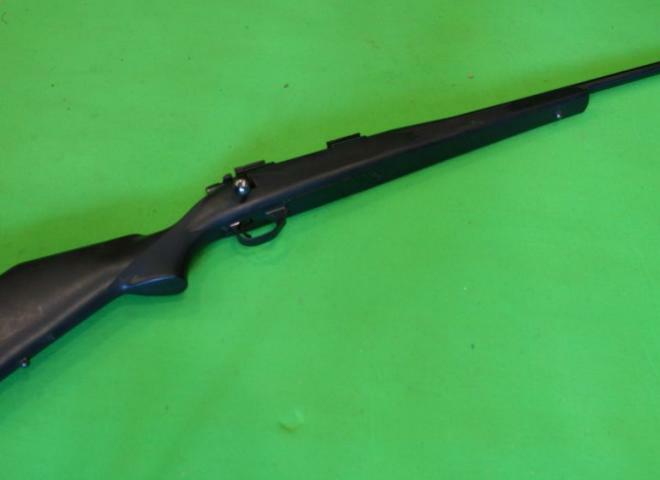 Pre owned Weatherby Vanguard .30-06 bolt action rifle with floor plate. comes with rings, sling and A-TEC sound moderator. A most underrated maker of fine rifles. Weatherby Vanguard Deluxe Sport in .270. Has 24" 1/2" UNF screw cut barrel and 3 shot drop plate. 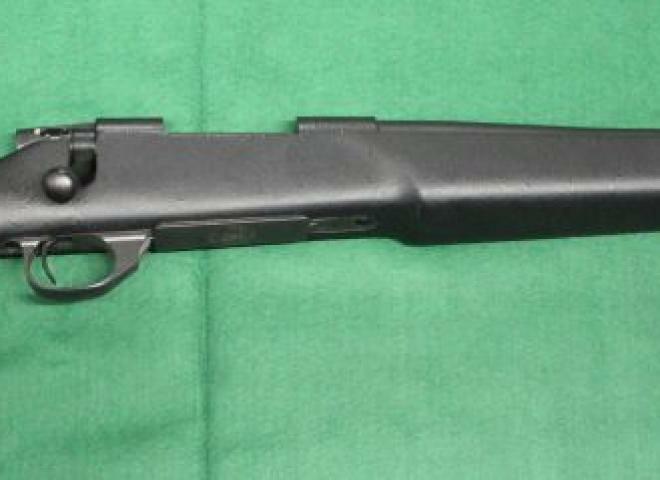 Weatherby Vanguard synthetic in .257 WBY MAG. Has 24" barrel and 3 shot drop plate. With Wildcat predator 8 sound mod and Leupold 1" rings and Pecar scope. 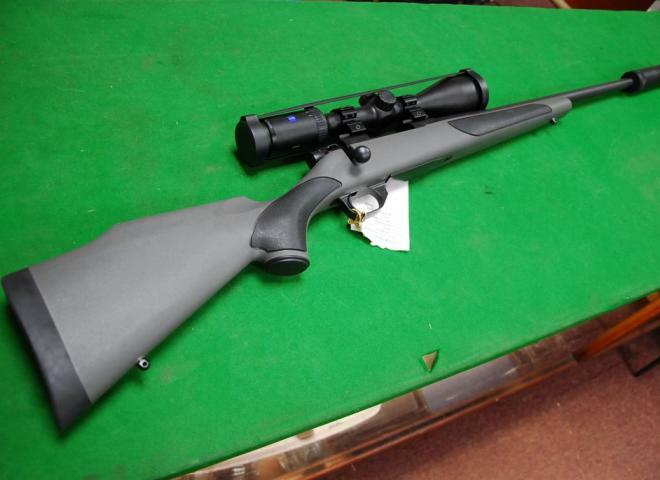 Weatherby Vanguard .308 very good condition complete with a sling, bipod pes moderator. A superb outfit in very good condition. 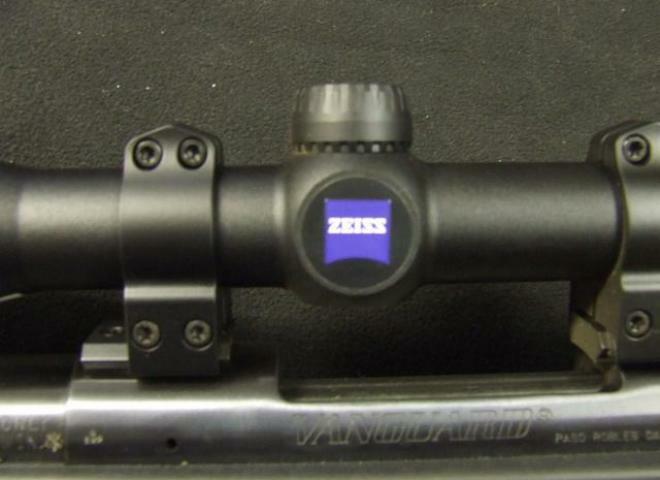 Comes with Zeizz Duralyt 3-12X50 with Warne rings, Wildcat Predator 8 sound moderator. Finance Now available with 12,24 or 36 month terms with a minimum 10% deposit at 19.9% APR. A very classy lightweight rifle with really nice wood. A fantastic rifle in very good condition. Threaded for mod.